ProSource® of Orlando welcomes trade professionals and your homeowner clients to see our collection of wholesale flooring products for yourself. We proudly stock the highest quality materials that homeowners want to add to their home, and we sell them at affordable prices — and who doesn’t love unbeatable deals? Our team in Orlando is part of a greater ProSource network of 145 showrooms across North America that work together to leverage buying power to get more affordable deals for our customers. We partner with trade pros to create inspiration for flooring projects, and then we help you find the right products at low prices. It’s what we love to do. Carpet is a go-to flooring material because it is comfortable, stylish, and affordable. It’s timeless. 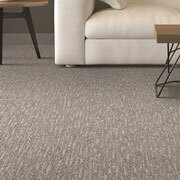 ProSource has a vast selection of carpet styles, fibers, and brands that meet your clients’ expectations and budgets. 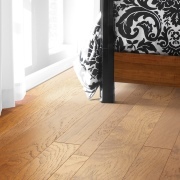 Hardwood floors are a beautiful and unbeatable flooring material. Hardwood flooring at ProSource comes in more than 15 wood species, featuring beautiful stains, knots, and durabilities from your favorite brands. 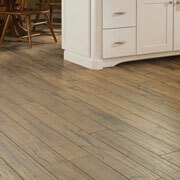 When traditional hardwoods are out of the budget, turn to laminate. Today, it is a fantastic alternative because the look of wood is as good as natural. 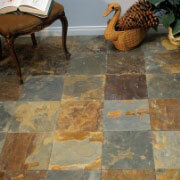 We also have laminate stone and tile, so the options are endless. Tile flooring is versatile and durable, making it a flooring material that works well in nearly any room. Orlando residents love tile floors because they are cool to the touch and easy to clean. Plus, they are made with many materials and colors to match style and functionality requests. 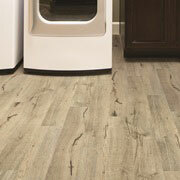 Vinyl flooring is like laminate; it’s versatile and more affordable than the traditional and natural counterparts. Luxury vinyl tile (LVT), luxury vinyl plank (LVP), and engineered stone are just three vinyl options available to trade pros and your homeowner clients at ProSource.